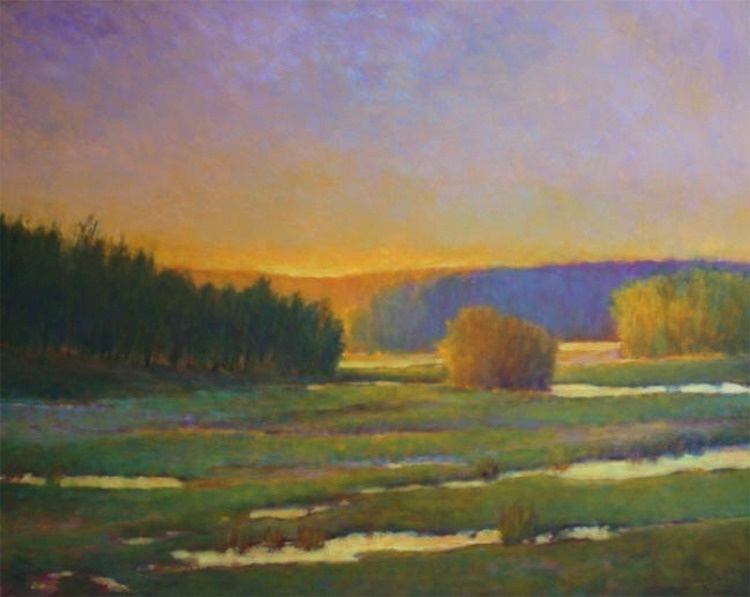 a two-day workshop for this summer in Denver, Sat-Sun, July 21-22. Sign ups have already started and this small-group workshop will fill quickly. Also, there are also tentative plans for Workshops in Houston, Cape Cod, Atlanta and New York. Please inquire. Ken is available for group Workshops in your area or individually. In addition to making art works, Ken will talk about business and promotion, which are necessary to be a successful artist in the marketplace. He comes from a background of working in the art gallery and ancillary art businesses for over 40 years. 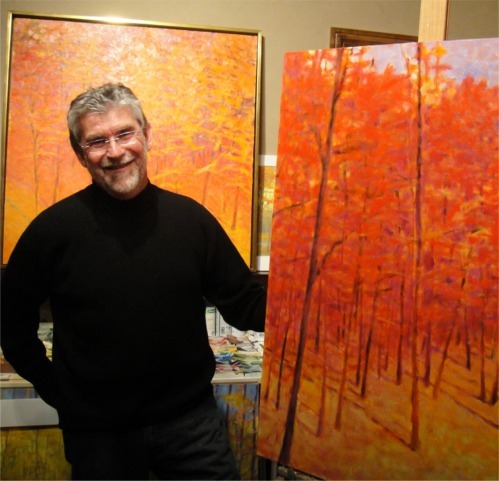 As an artist for 25 of those years, he can speak to the business and creative aspects of being a professional artist. 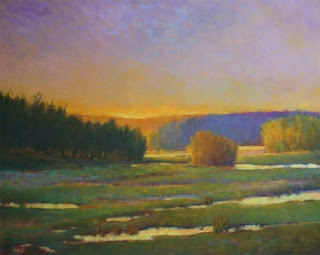 Ken studied with Wolf Kahn for a month at the Santa Fe Art Institute Master Class program. He came away with enough information for a lifetime. It was a great workshop, I highly recommend Kens workshops.